Cannes Lions is the world’s largest gathering of the creative communications and advertising industries, bringing together thousands of companies from across the globe each year. 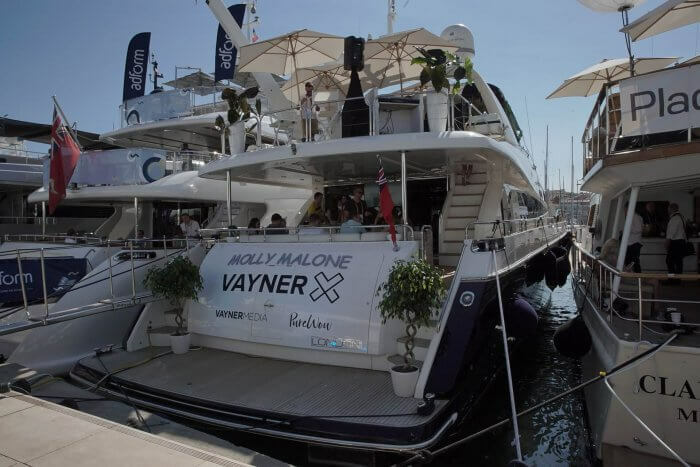 In 2017, we launched VaynerX (the parent company of VaynerMedia and Gallery Media Group), and targeted Cannes Lions as the perfect platform to grow brand awareness while strengthening relationships with current clients and developing new business opportunities. 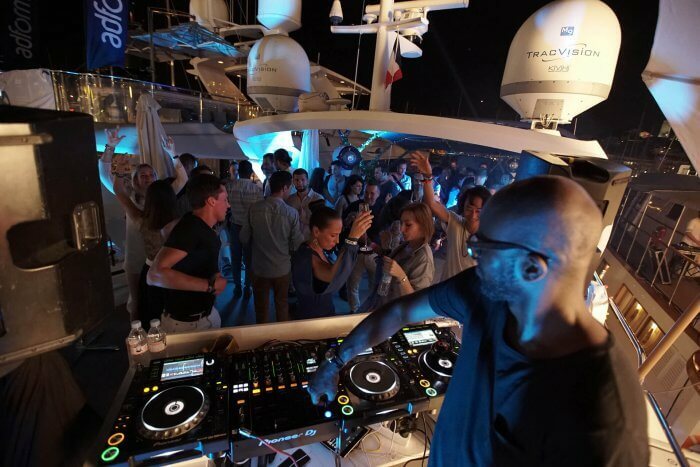 With the goal of showcasing VaynerX thought leadership, we hosted 7 days of events on a yacht, including panel discussions with industry leaders and partners, Q&As, dinners, brunches and late night parties. 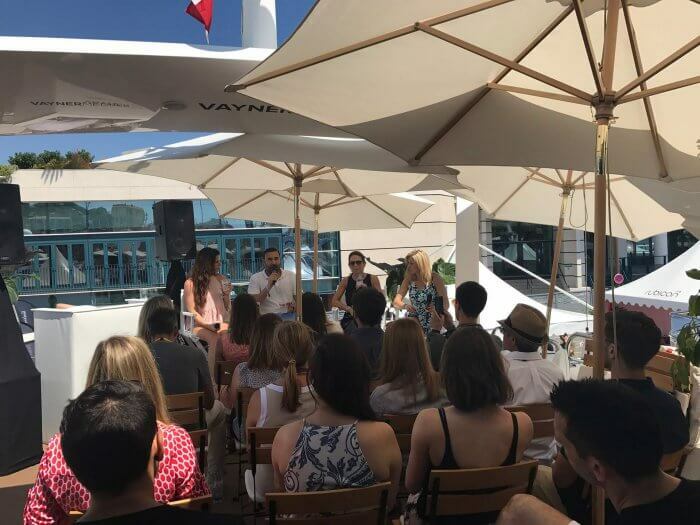 VaynerX was the official sponsor of the Cannes Lions CMO Accelerator dinner, bringing together the top marketing executives at Cannes for an evening of discussion about today’s marketing and advertising landscape.